I always wonder how people end up at such extreme weights. I just don’t understand how they can let things slide this far. 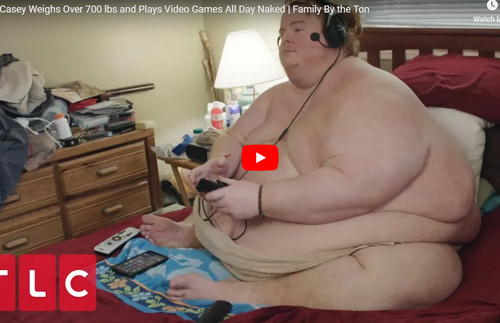 This is Casey King, who weighs over 700 pounds and lives with his father in Georgia.